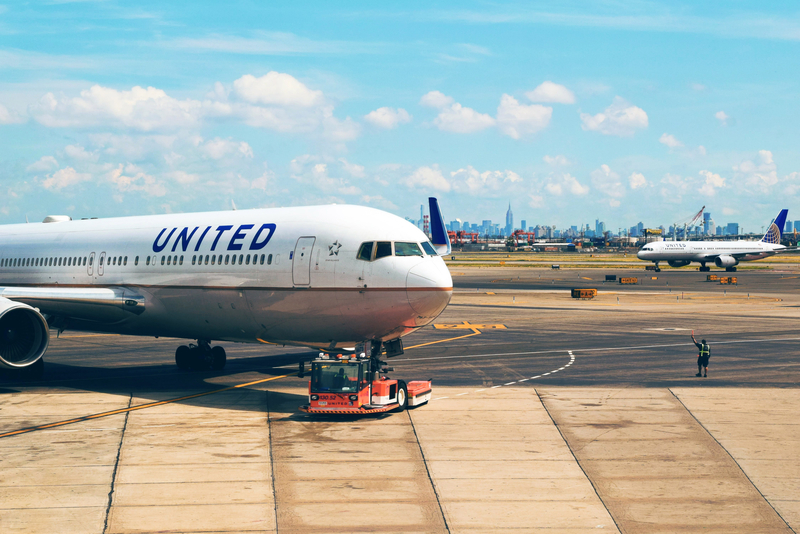 If you’ve ever flown out of EWR, chances are you flew on a United Airlines flight. This is because EWR is the third-largest hub in the U.S. for United Airlines (behind Chicago O’Hare and Houston-Intercontinental). During World War II, the United States Army closed down Newark International Airport and used it for logistics operations. Airlines returned to service the airport in 1946 and in 1948, the city leased the airport to the Port of New York Authority (now the Port Authority of New York and New Jersey). Amelia Earhart dedicated EWR’s Art Deco Administrative Building in 1935. It served as the airport’s terminal until 1953. When the airport first opened in 1928, it was known as Newark Metropolitan Airport. In the 1970s, the airport added “international” to make it Newark International Airport. It wasn’t until 2002 that the word “liberty” was added to the name and it became Newark Liberty International Airport. This was to pay tribute to the victims of September 11th, 2001 and to honor the Statue of Liberty. Until New York’s La Guardia Airport opened in 1939, Newark International Airport was the busiest commercial airport in the world. It was also the only airport in the New York metropolitan area. If you’re interested in flying the longest flight in the world, head to Newark International Airport. Begun in October of 2018, Singapore Airlines now offers a daily flight from EWR to Changi Airport (in Singapore) that lasts nearly 19 hours. EWR is home to three runways, a helipad, three terminals (A, B, and C), more than 30 different airlines, and more than 65 shops and restaurants throughout the airport. Now that you know the most fun facts about Newark International Airport, why not book a flight to somewhere fun? Once you do, skip the parking at EWR and park with Value instead. We offer affordable prices, safe, secure parking, car care services, and a variety of other benefits. This entry was posted in Airports and tagged airlines, New York City, Newark Airport, United Airlines. Why Choose Value for EWR Daily Parking?